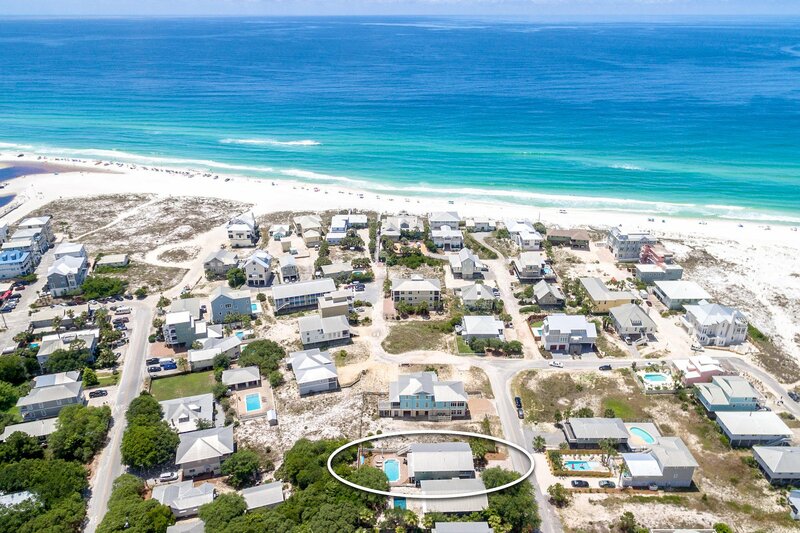 This is what Grayton Beach is all about! 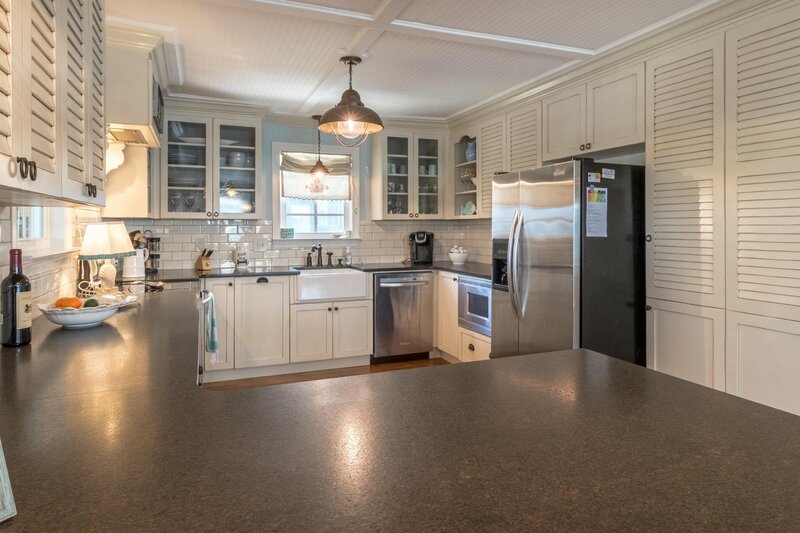 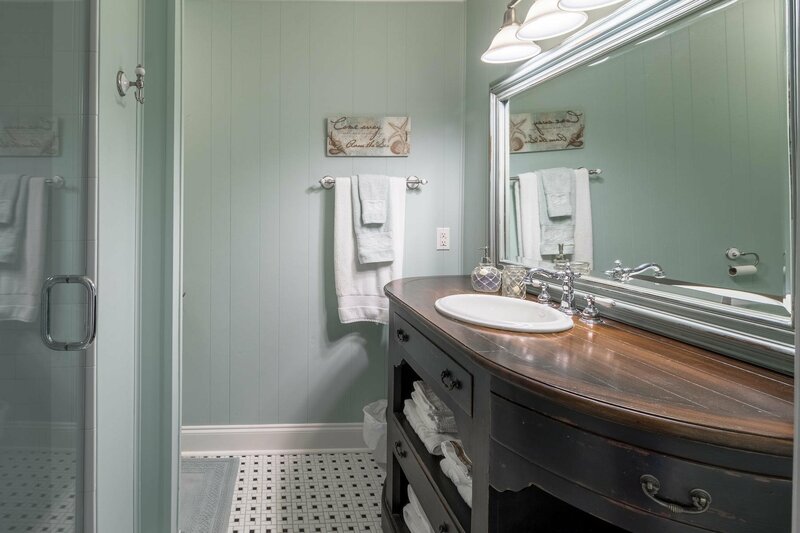 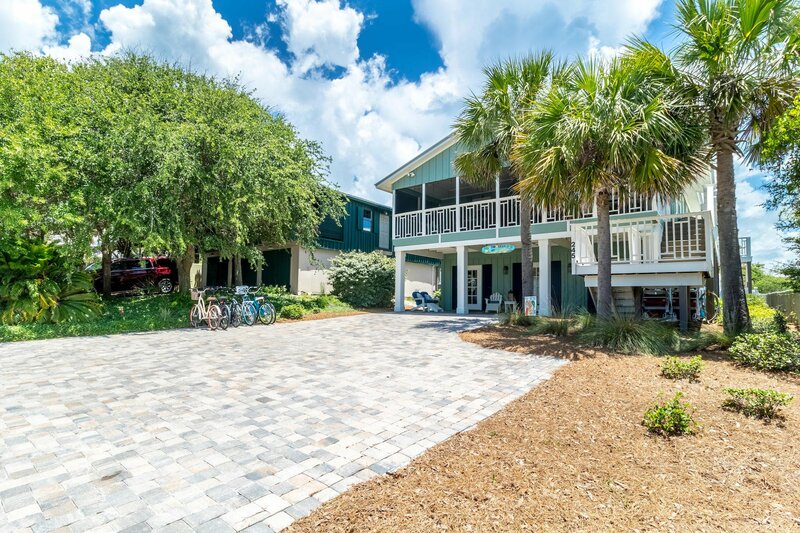 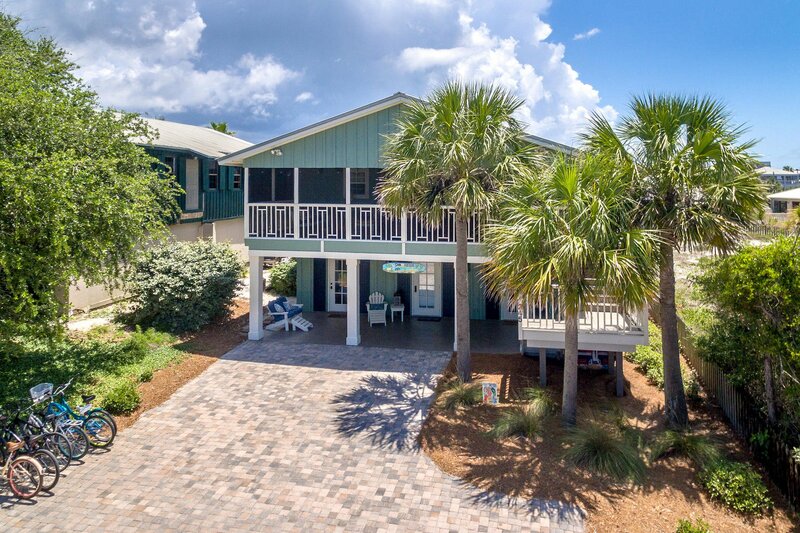 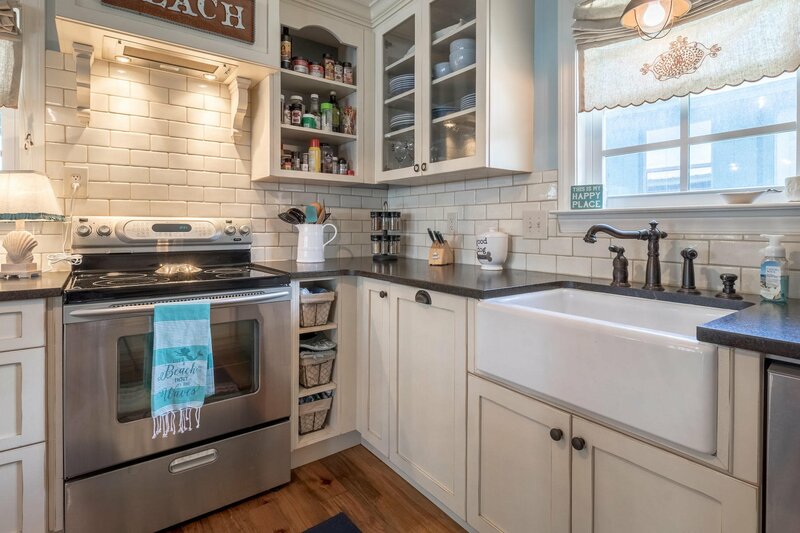 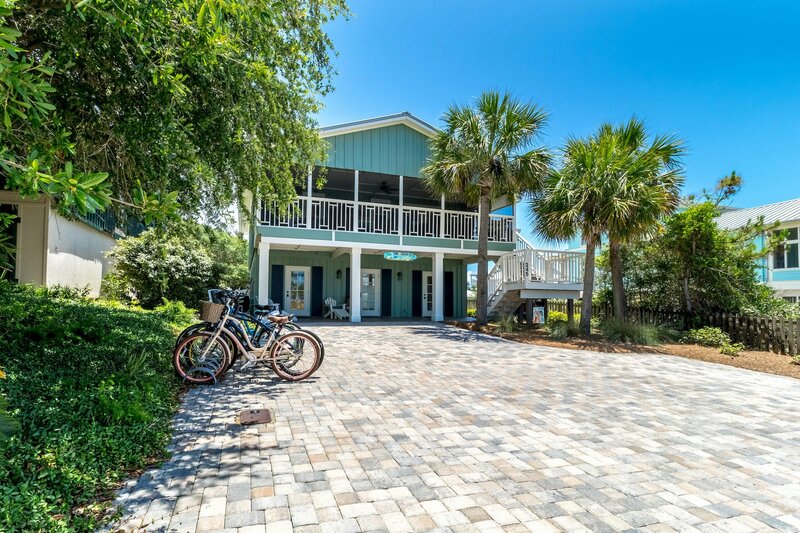 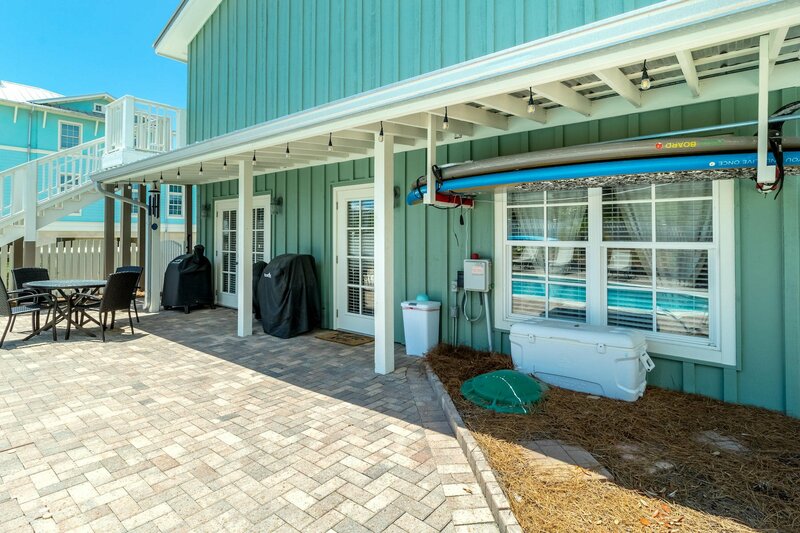 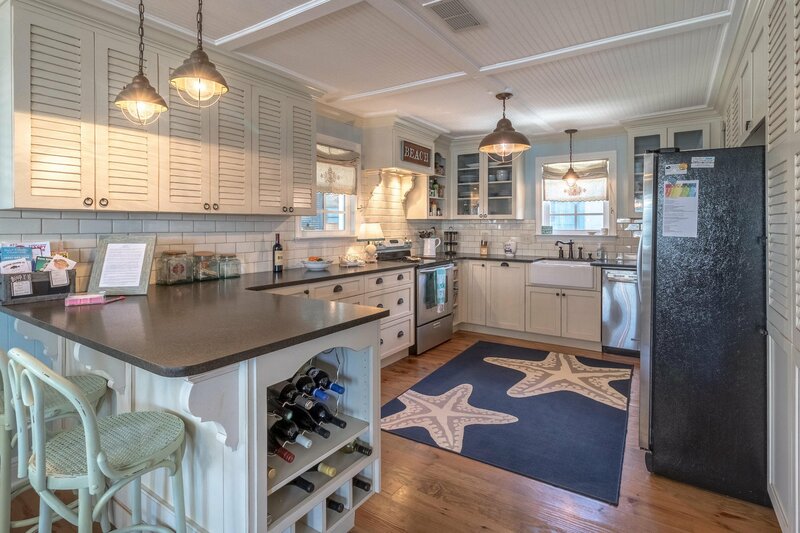 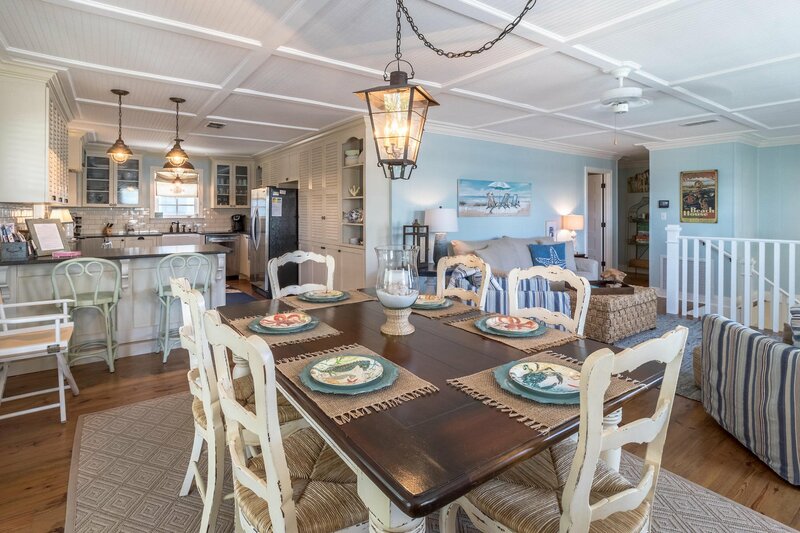 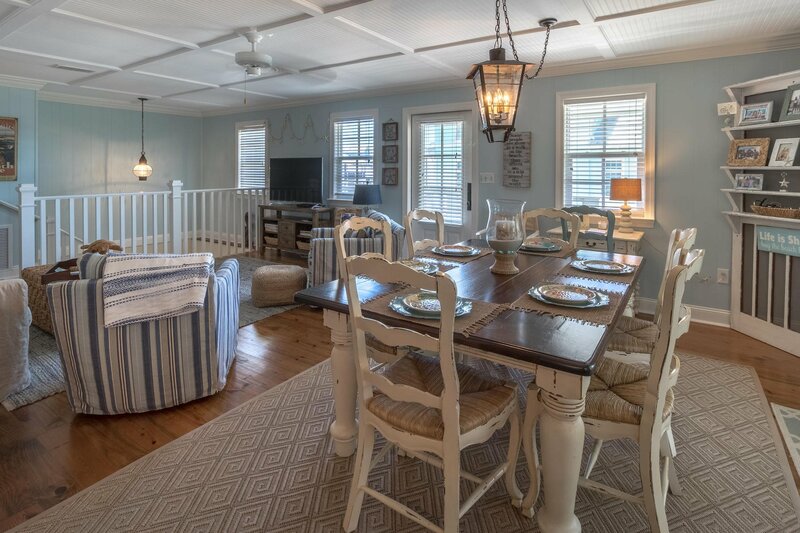 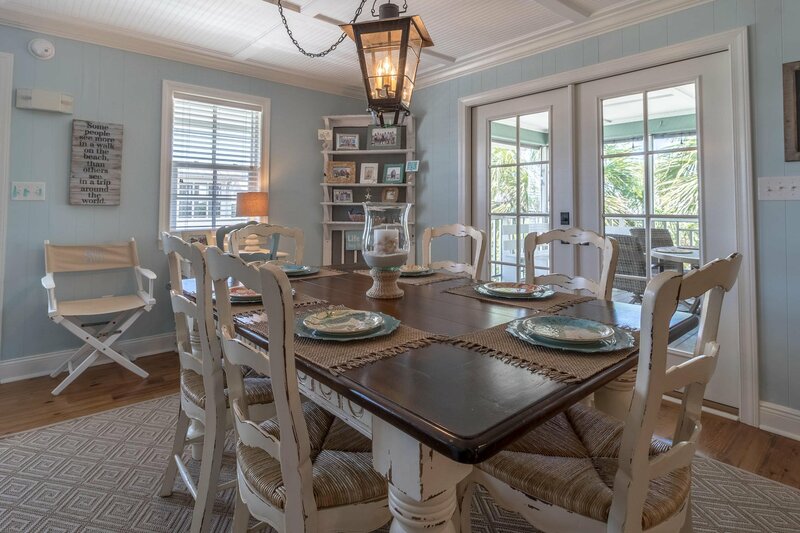 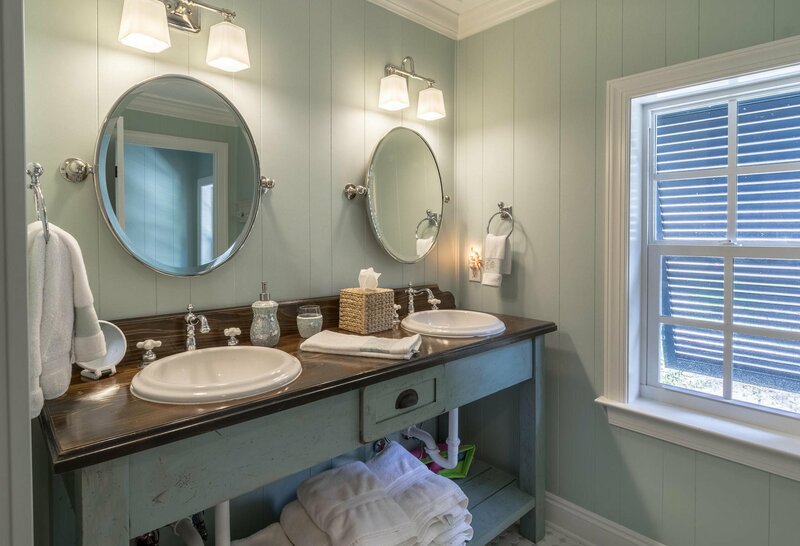 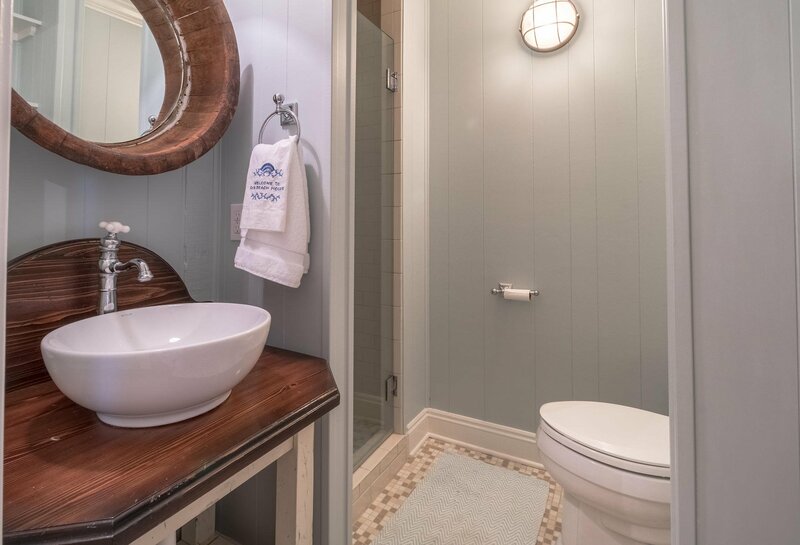 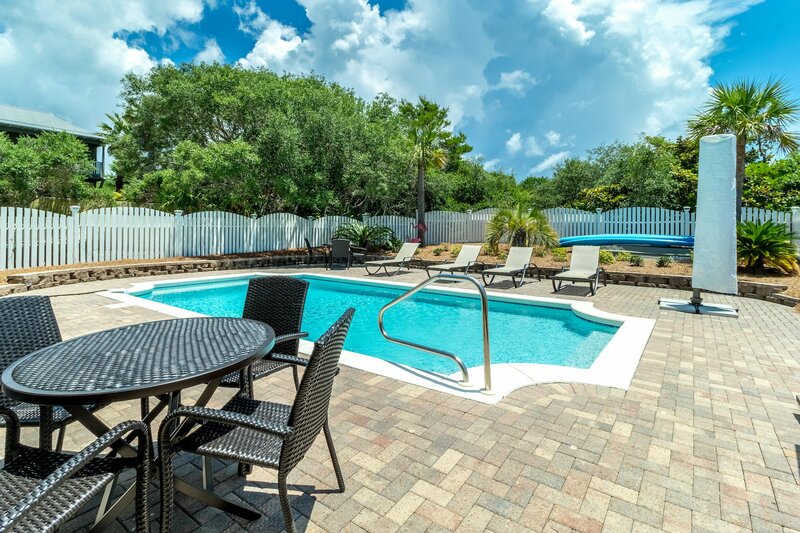 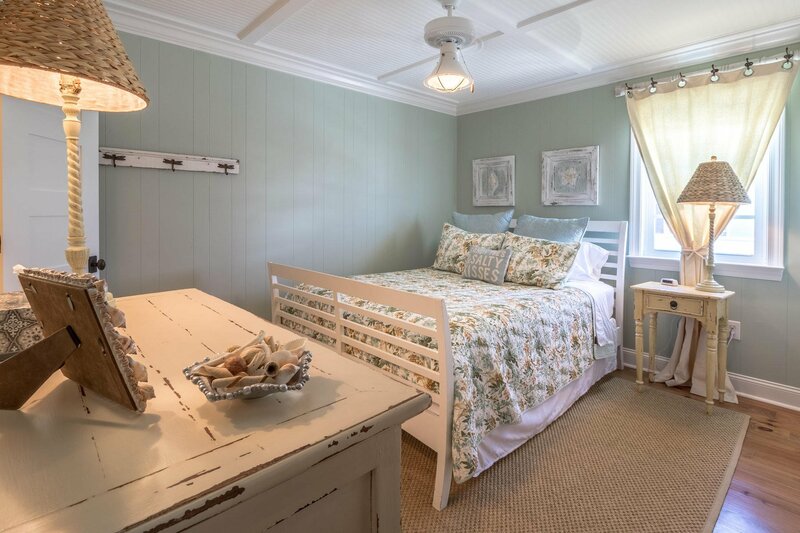 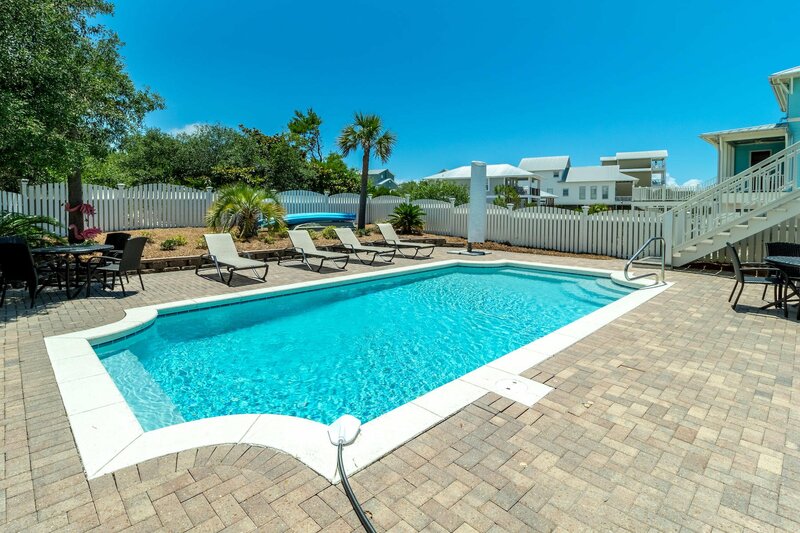 This fully updated beach cottage has all the charm of Old Florida that people love about Grayton plus a large private pool for cooling off after a day at the beach. 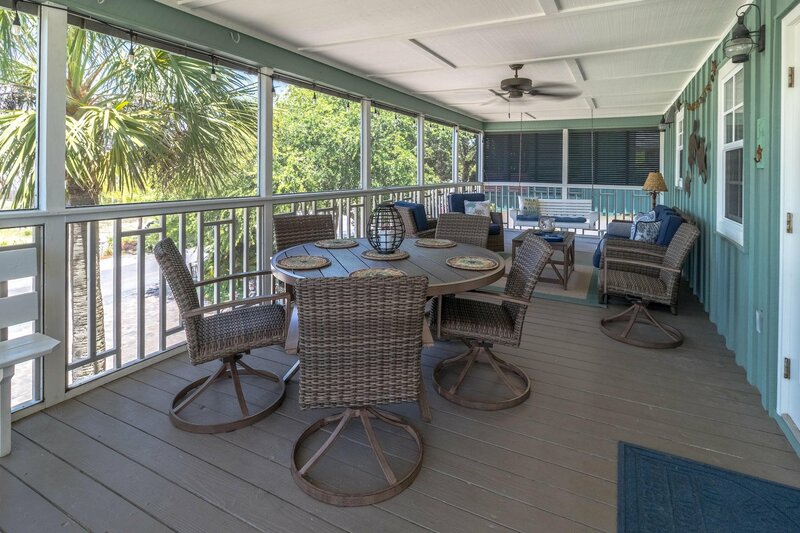 The home has never been rented so it is in immaculate condition and sold fully furnished. 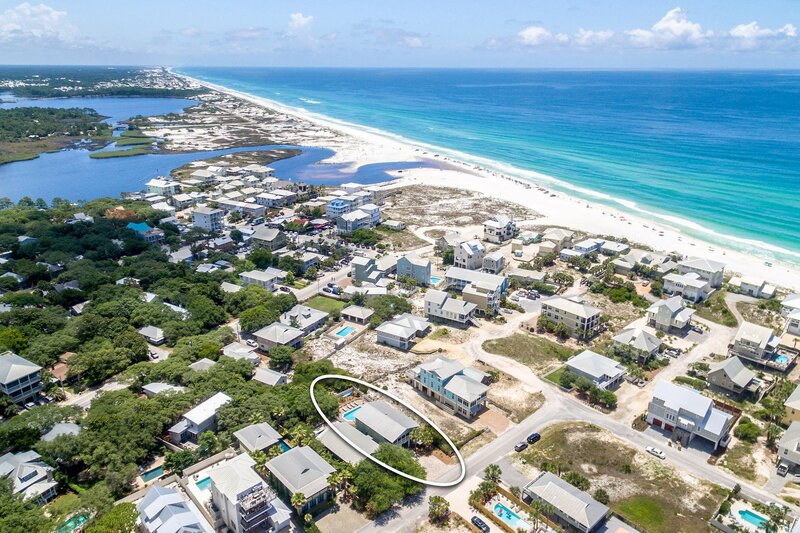 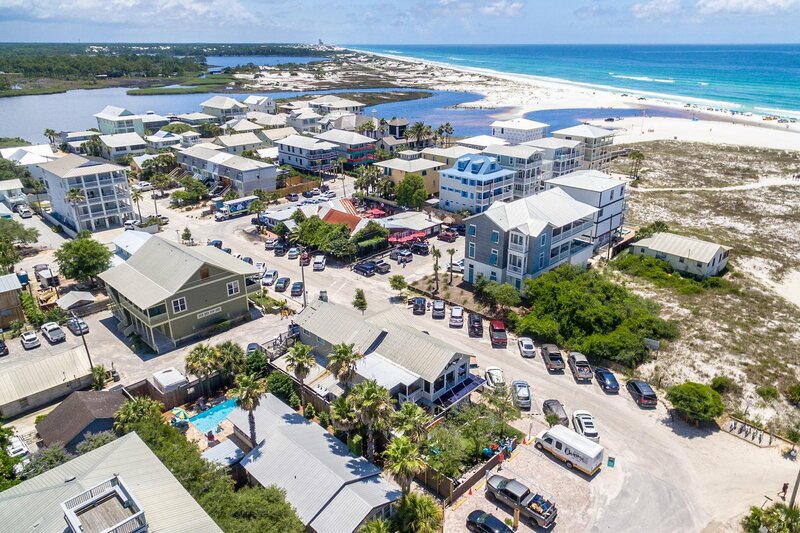 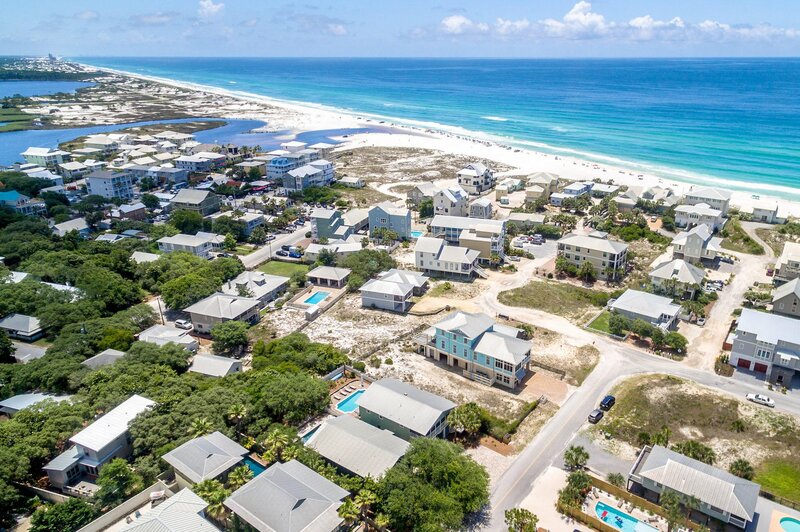 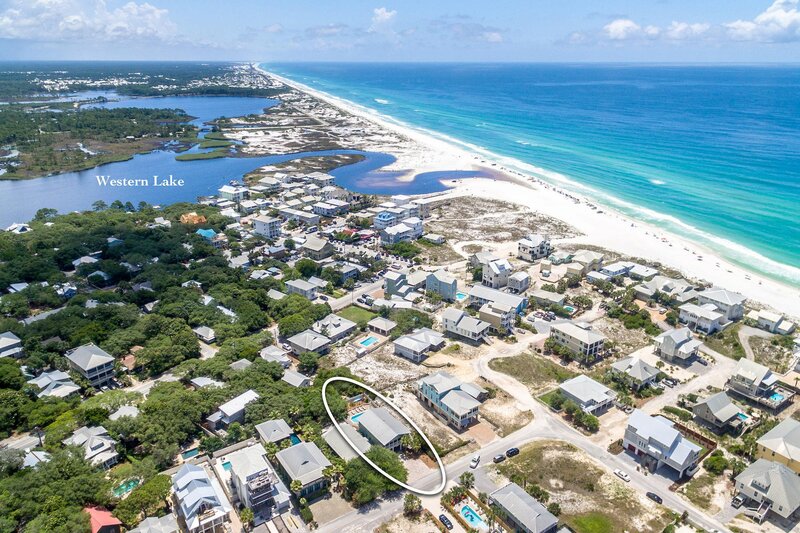 The home is steps away from the beautiful South Walton beaches and a quick walk away from ''downtown'' Grayton Beach home of The Red Bar and Chiringo. 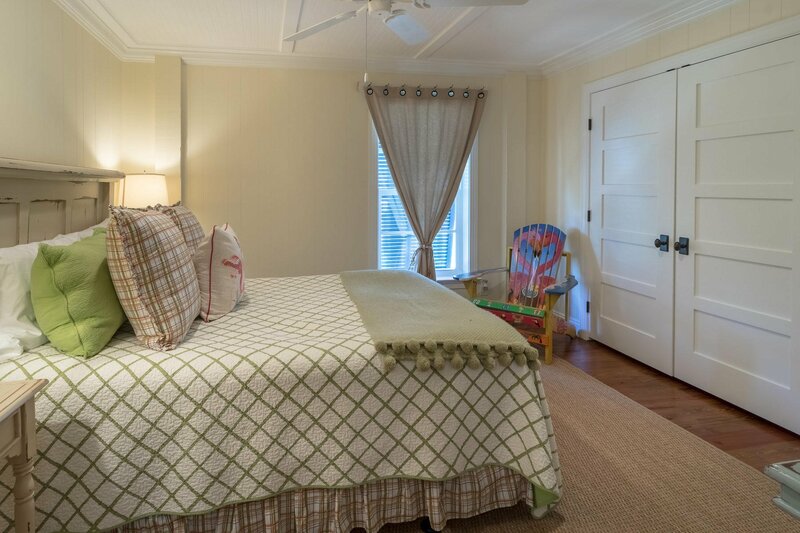 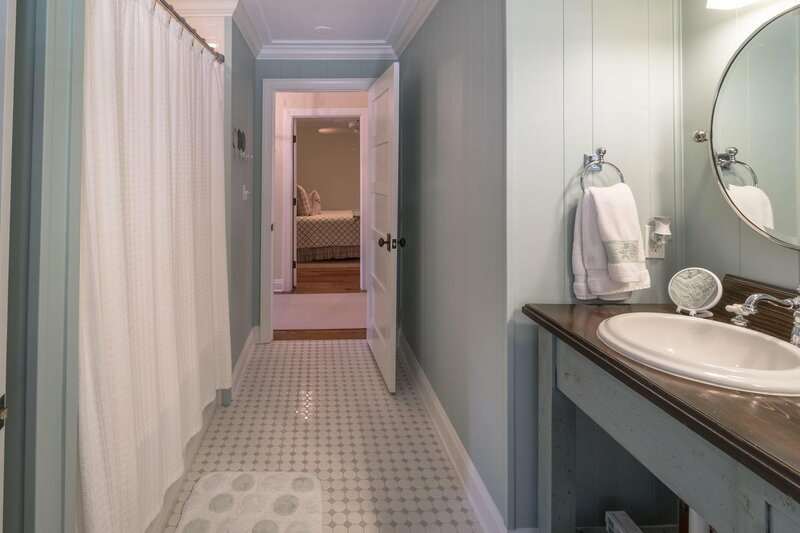 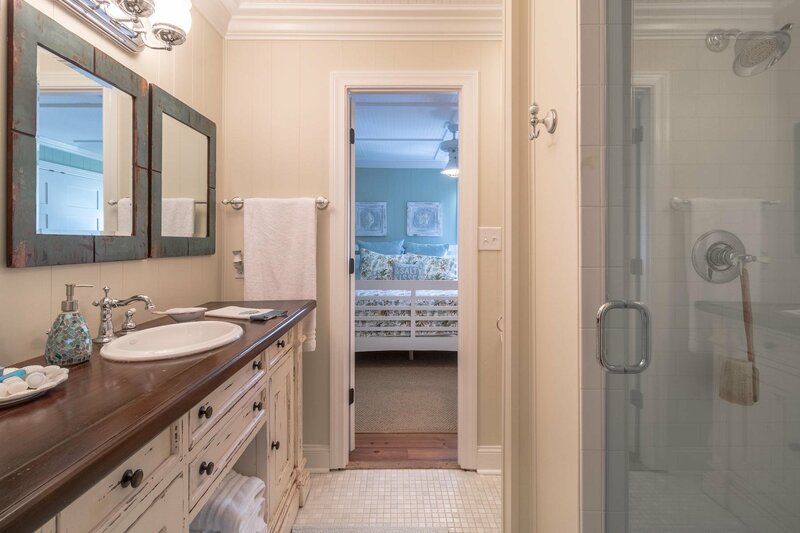 This location ensures you are close to the action, but tucked away on a quiet street. 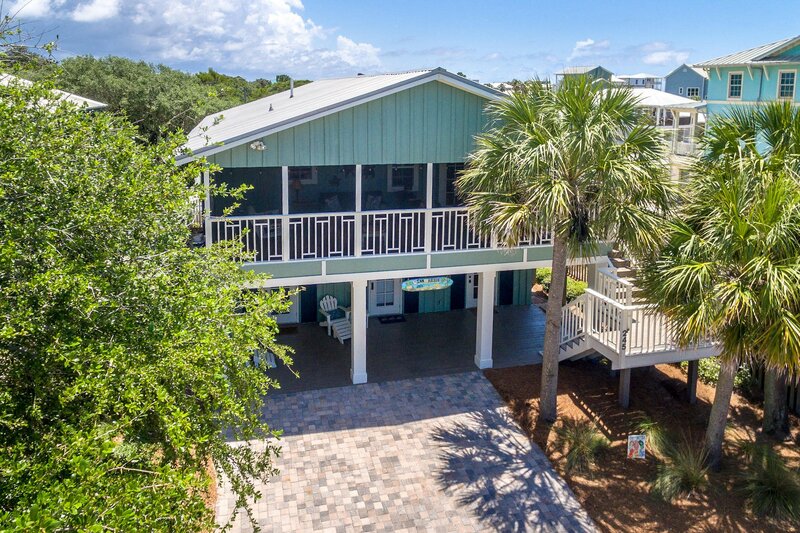 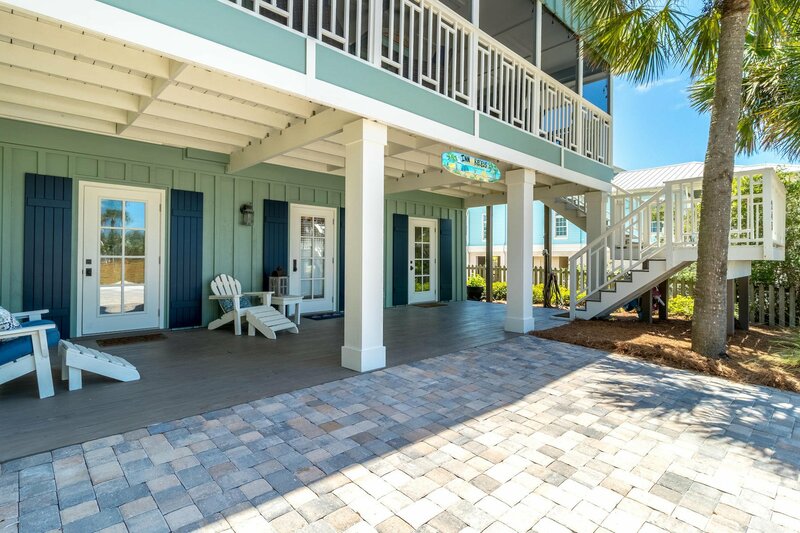 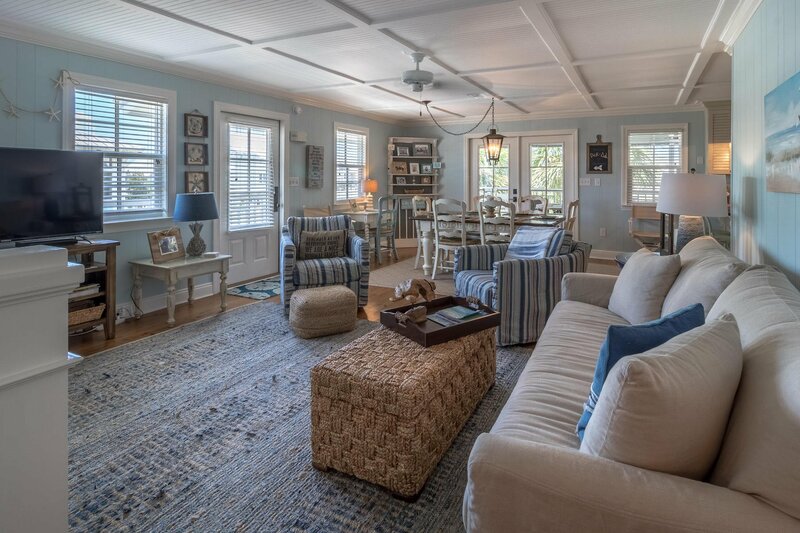 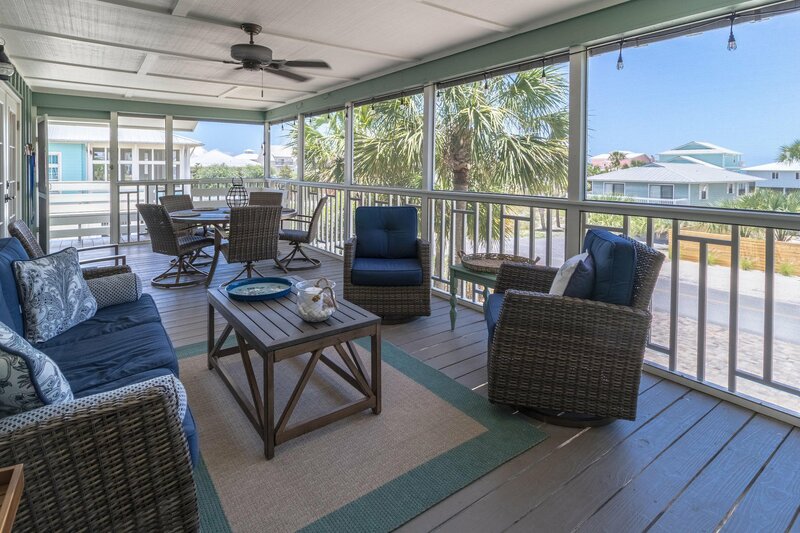 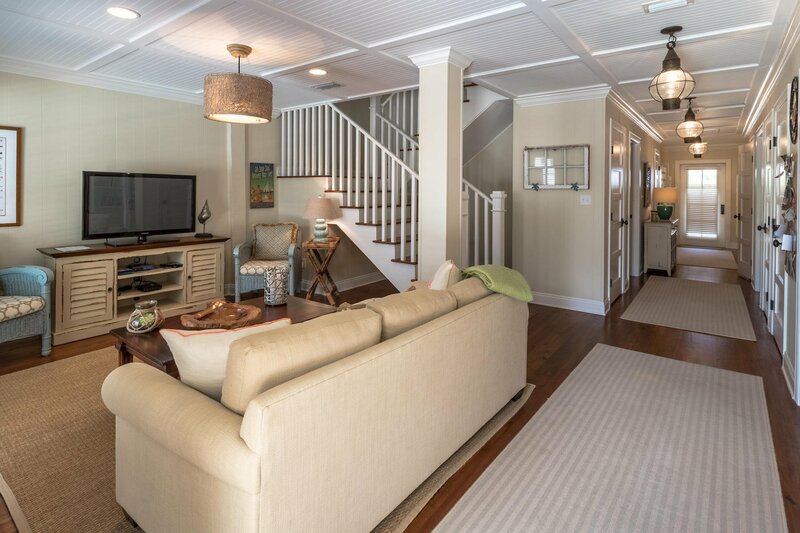 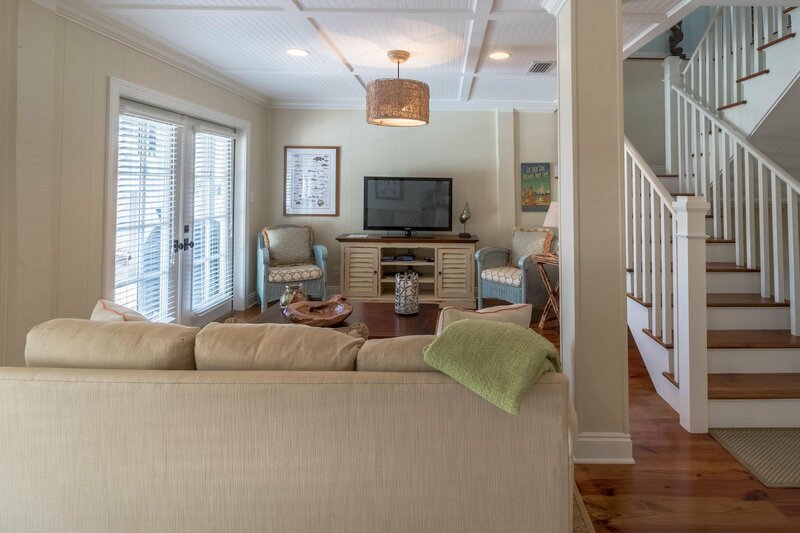 The large screened in porch welcomes you into this relaxing beach cottage. 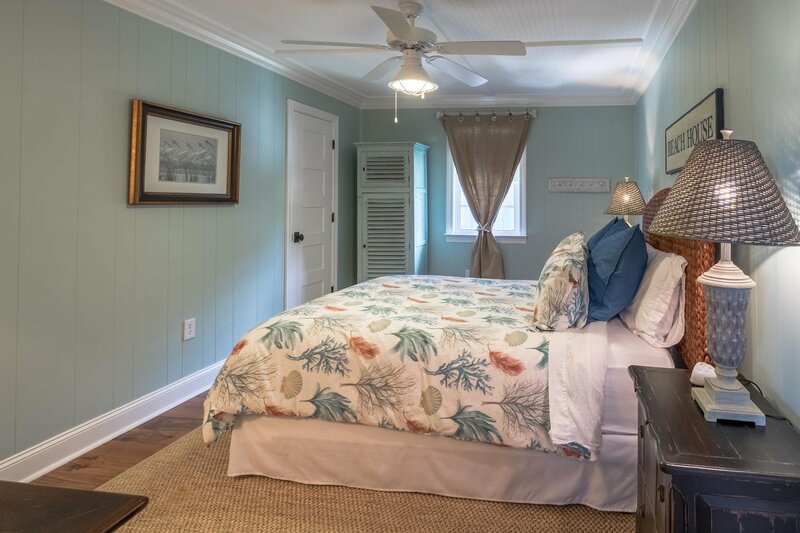 The second floor is the main living level with the screened in porch, updated kitchen, living area, master bedroom and bathroom and two additional guest bedrooms that share a bathroom. 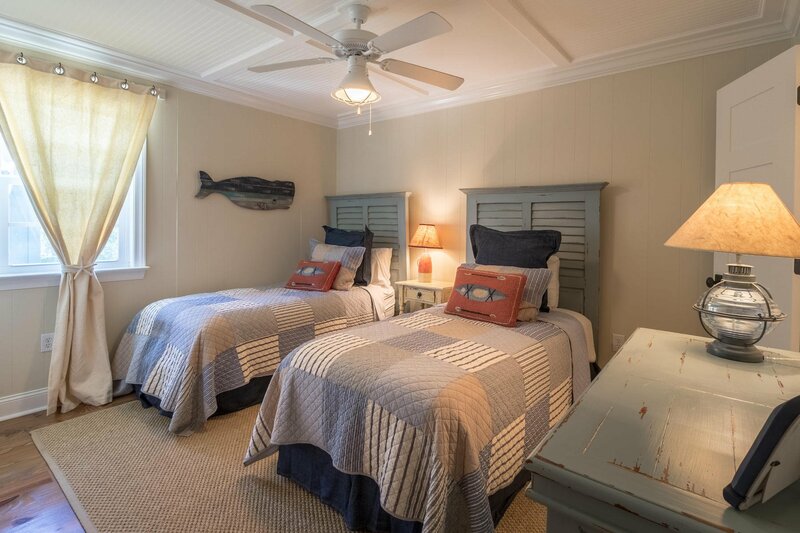 The lower level is comprised of a second living area overlooking the pool plus two guest bedrooms, two bathrooms and a built in bunk area. 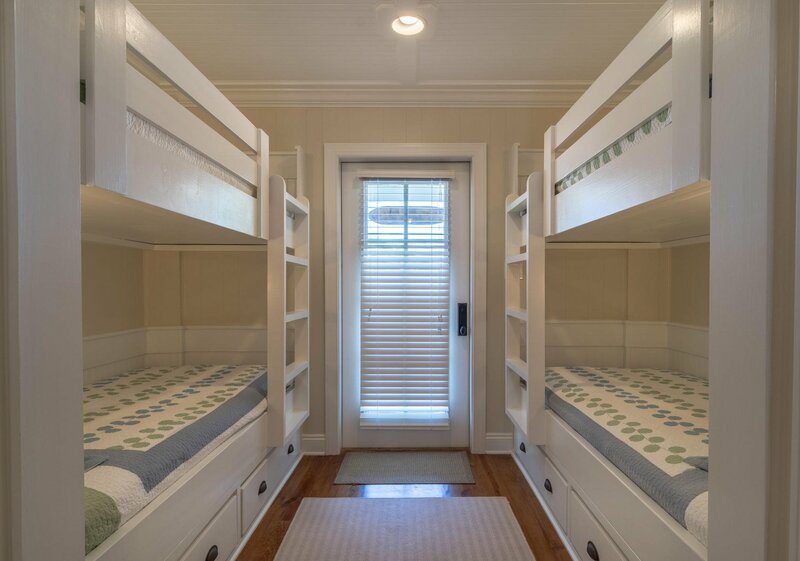 Two large owner's closets are great for storing bikes, coolers and beach toys. 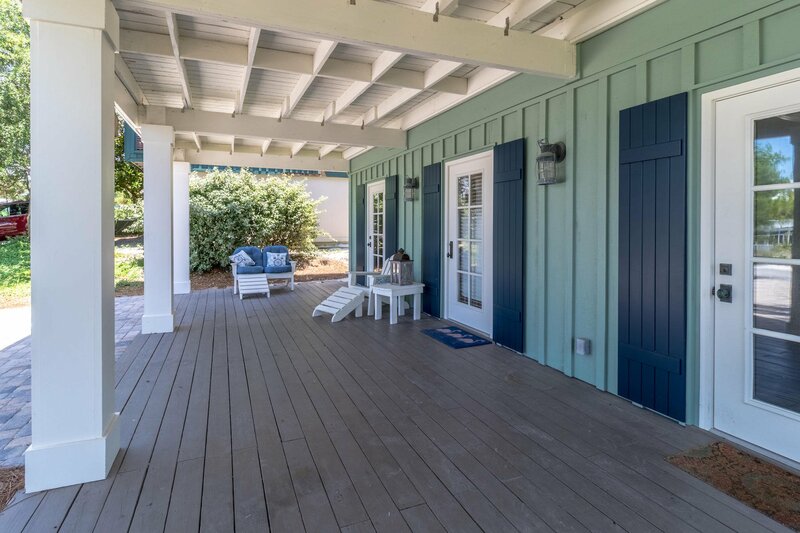 The interior and exterior of the home have recently been painted. 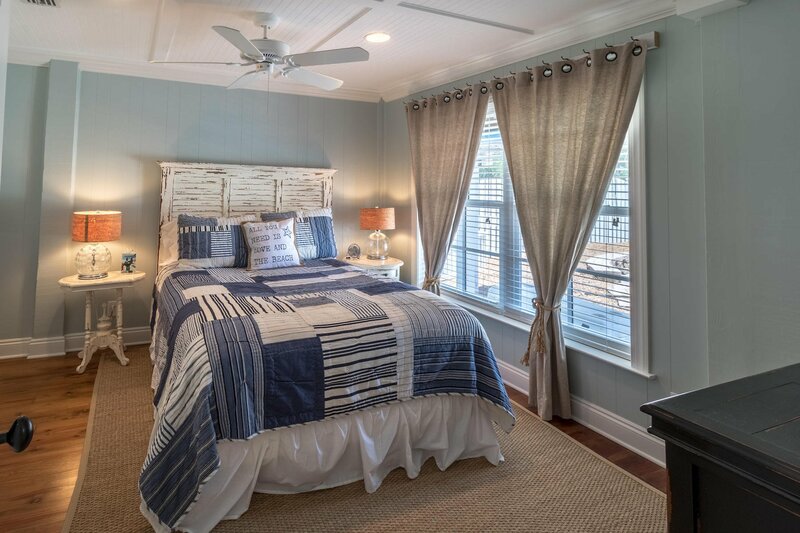 Two new A/C units keep the home cool in the summer. 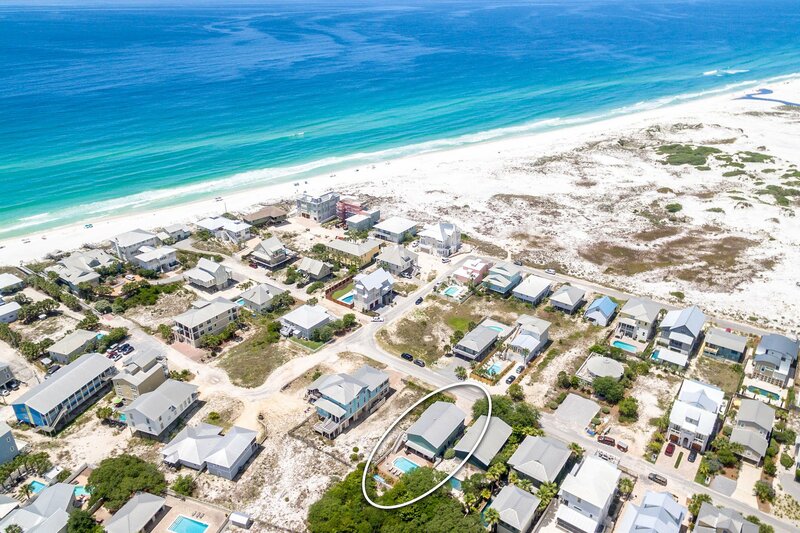 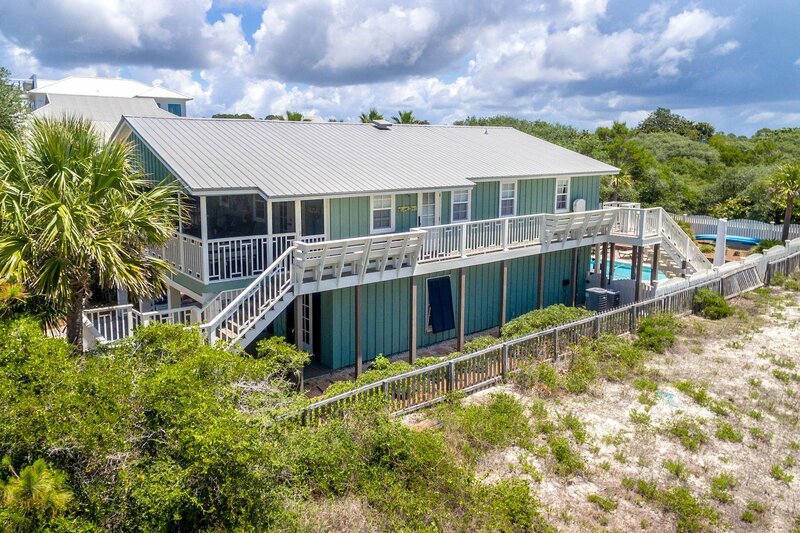 This beautiful beach home is completely move in ready; just unpack and start enjoying the Grayton Beach life.